The “Dying Inside” hitmaker is going to perform as guest on the Chinese singing competition’s finals night which will air this Friday, April 12. Darren is going to sing with a Russian finalist in the contest. 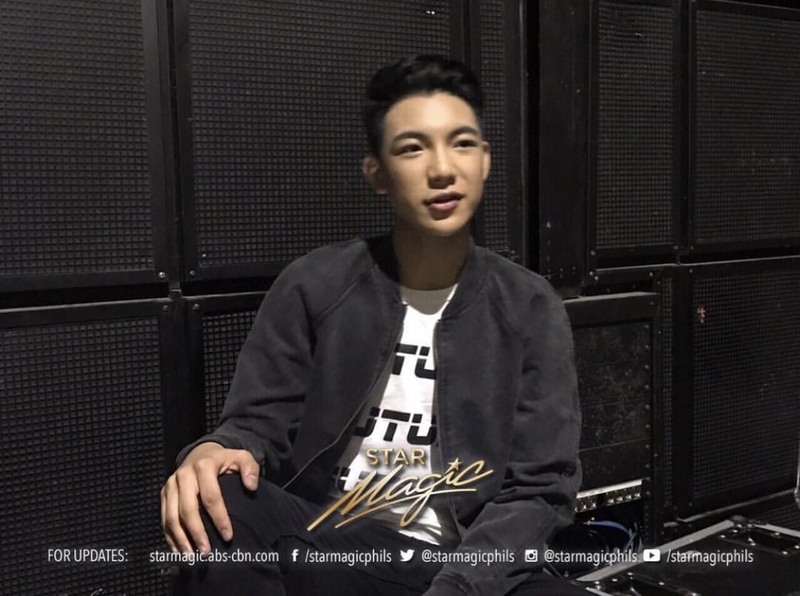 According to Darren, he was contacted by the show through MCA Music, his current mother record label. In 2018, KZ Tandingan also appeared on the singing competition as one of the contestants.